Unfortunately the accordion is a forgotten instrument. Not too many bands have members rock out on accordions. Accordions just don’t seem to have the drawing power of guitars, keyboards and drums. The Guitordian changes all of that! 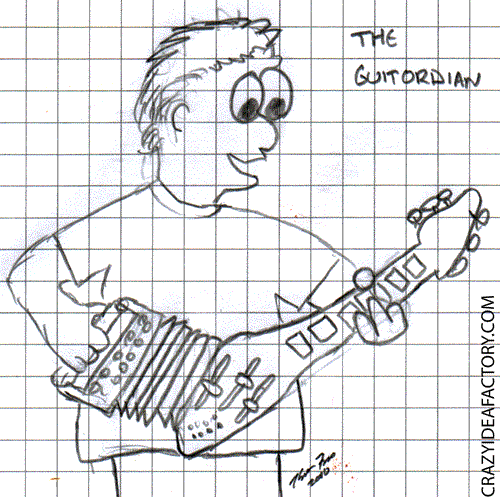 The Guitordian is a marriage of the guitar and the accordion. The Guitordian could possibly reinvent the sound of modern music. 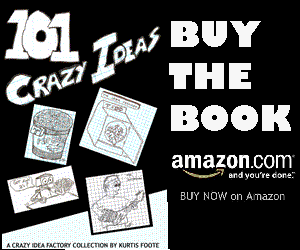 I can see stadiums sold out to see the Polka Rock reinvention band Larry and the Kickin Guitordians. Wierd Al Yankovic will always be known as the godfather of Polka Rock! One Comment on "Play the Guitordian"